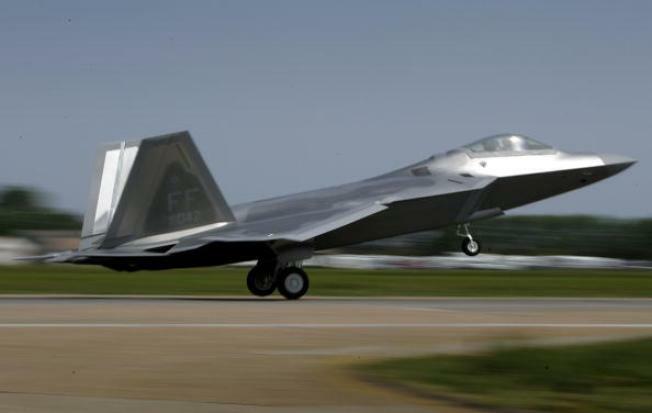 Langley Air Force Base in Hampton announced Friday it is canceling an air show scheduled for May because of the automatic spending cuts known as sequestration set to kick in March 1. Langley said the decision to cancel the 2013 Air Power Over Hampton Roads Open House and Air Show was difficult because of its popularity but it's necessary. Col. Korvin Auch, commander of the 633rd Air Base Wing, described the decision as "prudent." A week ago, the Navy postponed the overhaul of one of its nuclear-powered aircraft carriers because of budget concerns. It has said other cost-cutting actions might also be necessary. Love was in the air on Valentine's Day in the District when 14 couples decided to declare their love forever more.